Based on Shenzhen’s local resource advantages, especially Huaqiangbei, known as the makers’ paradise, that can apply its open source mode and circular economy pattern to Shenzhen’s hardware industry chain and combined with Fab Lab, a small factory that can almost manufacture any types of products and tools, we vigorously promote industry transformation and upgrading from “Shanzhai” to “innovative brands”. Combined with Huaqiangbei’s local resource advantages, Shenzhen Open Innovation Lab collaborates with local industrial design companies, factories and other partners on innovation and cooperation and link up with relevant supply chains to truly assist in implementation and manufacturing of projects and create more new type intelligent hardware innovation projects that combines artificial intelligence with industrial designs. Shenzhen has risen to become the predominant epicenter of high-tech design and manufacturing in the world and has been called ‘Cith of Maker’ and ‘ The Silicon Valley of Hardware’. Shenzhen has a complete ecosystem that contains everything needed for all stages of electronics production all in one place. 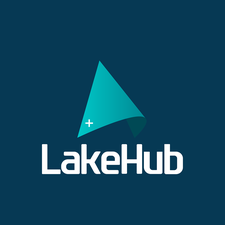 This has turned the city into a staging ground for large high-tech companies, rising startups, and independent innovators from all over the world looking to scale their projects as fast and efficiently as possible. Tech giants like Huawei, ZTE , and Tencent all got their starts here, and many more companies many more companies and startups are getting their starts in Shenzhen. The two-week project invited David Li, director of SZOIL, to introduce participants to Shenzhen’s open innovation ecosystem. It began with an overview of Shenzhen’s resources to help enterprisers by participating in Shenzhen’s open innovative knowledge and unique characteristics: copying and innovating, watching Shenzhen’s complete documentary, Hardware Silicon Valley, visiting the Huaqiangbei electronic market, visiting maker space in Shenzhen, developing design thinking workshops and designing artificial intelligence workshops and visiting maker space, to bring their ideas and prototypes to production. In addition, it provided participants with ideas or prototypes that enabled them to explore how to translate ideas into products with the latest technology and Shenzhen infrastructure. 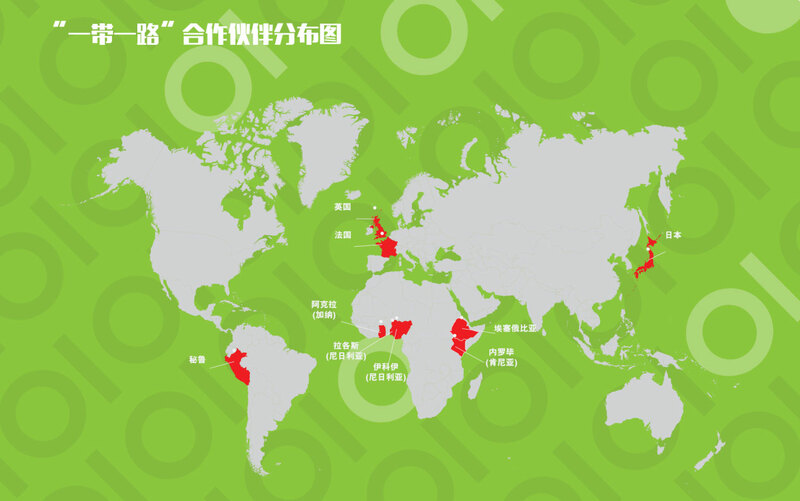 In recent years, SZOIL has responded to the national Belt and Road Initiative and actively cooperated with countries along “Belt and Road”. It has built maker space with the help of local innovation models and hardware resources in Shenzhen, and made in-depth cooperation with maker spaces in Nigeria, Ghana, Kenya and other countries and also provided a variety of facilities for makers to build their laboratories to promote the construction of African maker spaces and the development of local maker boom. Hardward Lagos is a maker space in Ikoyi, Nigeria. Hardward Lagos provides joint workplace, conference rooms, workshops, training and cooperation network construction service for makers. 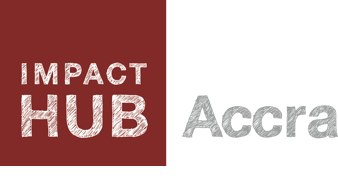 Impact Hub Accra is a maker space in Accra, the capital of Ghana. IMA supports the internal development of the entire Ghanaian economy by providing work environment for development projects and makers, providing capital access and possibility for makers and connecting maker communities that are focused on providing solutions for the regional sustainable development. Gearbox is a hardware manufacturing and makers’ creation space organization in Nairobi, the capital of Kenya. It provides entrepreneurs with flexible working space and equipment that share production prototypes. It also provides training and guidance in relation to industrial mass production, invention and design for makers. Meanwhile, it provides guidance in the aspects of investment opportunities, incubation projects and construction of maker communities. 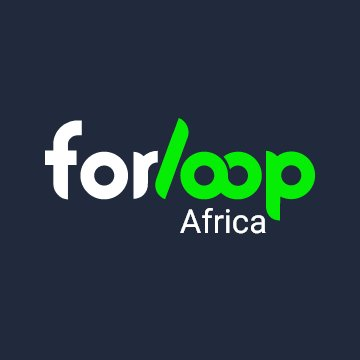 Forloop is a community targeted at African software developers and fans. 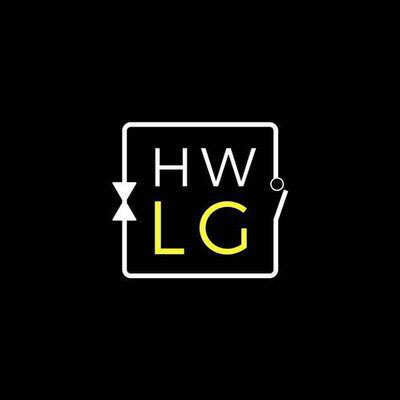 Headquartered in Addis Ababa, the capital of Ethiopian, iCog Labs is a team that consists of farsighted software talents and is dedicated to advance the frontier of artificial intelligence research and provide application software and quality products for customers. ThingsCon Internet of Things Conference is the first African Internet of things exhibition and it was held in Nairobi, the capital of Kenya on December 8. The event was held in Gearbox, a hardware manufacturing and maker creation space in Nairobi. The theme of the Internet of things exhibition is how to create responsible designs and virtuous Internet of things and explore the design principles.